We are Business Travel Maastricht. Who are you? This we would like to know, to give you a superior service. Of course we drive the best cars, but this is a given for a company like ours. Nonetheless you can find out more about the cars we are driving. But what we would actually like to know is how we can be of service to you. Where can we pick you up? How many people are coming? Would you like to have a conversation or would you rather work quietly while we bring you to our next destination? What type of traveler are you? To get to know us, you will just have to browse our website. You can scroll left, right, down and up to find out more about us. Or just use the menu in the right corner. Even our website is of service to you. You can also contact us directly. Even though our names is Business Travel Maastricht, we also understand that a company is nothing without its people. That is why we also offer our services to private persons. Do you need a limousine to go to a reception? Would you like to surprise your partner with a luxurious night out? Do you have a wedding, communion or are you going out with the whole family? We will help you. Even better, our service transcends mere transportation. We can advise you on your program and locations and help you plan the perfect day out. Business Travel Maastricht is targeted at offering services to companies and that makes us sort of unique in our business. Because which travel company thinks from the point of view of a business? With us it is easy to get an invoice with seperate VAT. It is also possible to book multiple rides at once for different members of your personnel. No matter how big your group, we will have appropriate business transportation. We will also provide a specialized planning with your information in it. This is where Business Travel Maastricht differs from the competition. We think you with you and we think in possibilities. Would you like to talk to us about this? 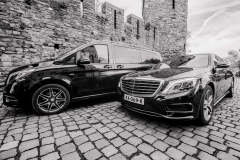 Many of the rides that Business Travel Maastricht makes are personal transportion from or to the airport of Maastricht, Brussels, Eindhoven or Düsseldorf. Of course we also can go to any other airport. Let’s just say we have a lot of experience with driving at an airport and picking people up in a nice and professional way. We know the people that work at the airports and we can drive you up to your private plane if that’s your wish. Yes there are companies that put whole lists online to give you an idea of what the price is to get from an airport to your destination. We don’t do this. The prices are hardly what you would expect and we would like to provide you with a tailor-made experience. Why would the prices double when there is 2 people coming? We don’t drive that way. We talk to you about your wishes and then we make the best price possible. By talking we will also know what flight you are taking. This makes it possible for us to track your flight and make sure we are there when you land. We don’t scribble your name on a piece of paper, but our drivers have a readable sign and are there waiting in a suit. 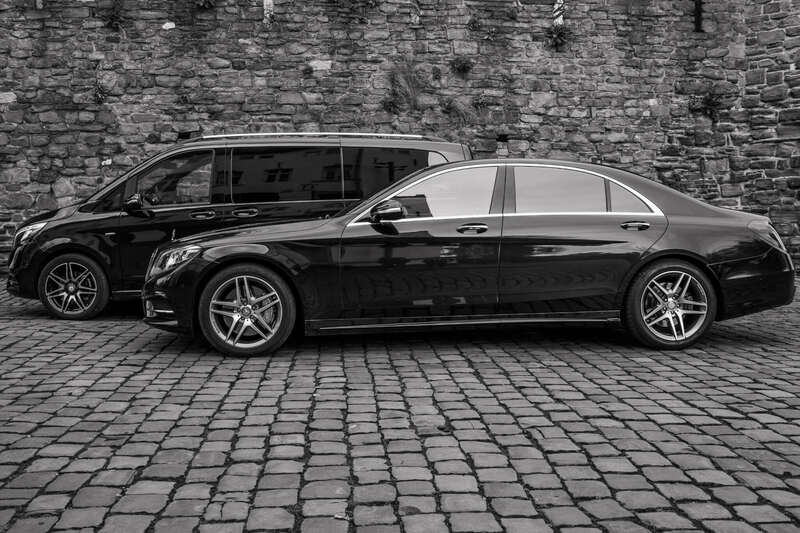 That gives you the confidence that your business partners will be picked up with style. We have been doing this for years. Big companies, fixed-base operators (FBO’s) and chartercompanies call us to pick up there clients. We have partnerships with them, because they know we work professionally and we are punctual. Do you have a busy day? A lot of meeting at different locations? Then it is nice to not have to think about your transportation from one place to the other. We can do that for you. And maybe you would like to have a drink with that one business lead or that old acquaintance that lives in the city. No problem for us. The meetings and having a drink, that you should do yourself, but the transportation, that is something we will take care of. Focused on your calender of the day, we will take care of an affordable but high quality service for the corporate user. Oh and would like us to get you a bottle of wine or some flowers, we can do that too. We take care for the optimal infrastructure of your day. Business Travel Maastricht has originated from the grow of the EU region. The synergy between Luxembourg, Brussels, Maastricht and Aachen is still providing a lot of grow in the region. Maastricht and Luxembourg are know to be alternative locations for people working at the European Parliament in Brussels. That made sure more cultural initiatives took place in the region and strengthened the existing events (like for example the Tefaf). BTM saw a gap in the market. Al these people and all these companies involved needed transportation within the region. They have to be in a lot of different places and they like to do travel efficiently and in style. So that was where we started offering our high quality services in a growing region. In previous ventures we had gained the experience in the higher segment of transportation and it was easy to make the next step: identifying ourselves as the most service-oriented and most decent company in the EU region. 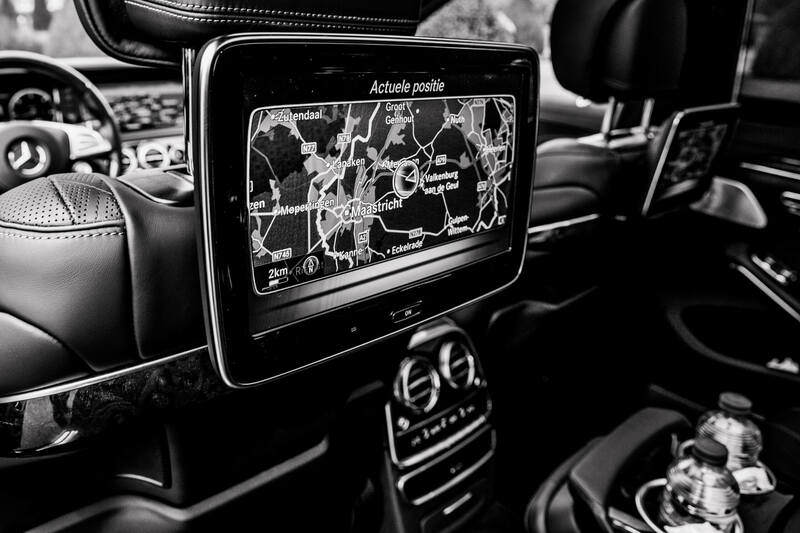 The chauffeurs of Business Travel Maastricht are most of all hard workers. They are punctual, competent and well dressed. That is important, of course, but maybe more important is that they are smart and social people. They can answer your questions and tell you something about the region, the locations or about themselves. Nevertheless, they can be quiet too, a quality not many drivers possess anymore. This kind of driver is hard to find. We understand that and therefor we take very good care of them. When we plan your trip, we talk to them about it. They know the roads and have up-to-date knowledge about the city. Maybe a bridge has been closed, there is traffic that time of day or the event you are going to is most easily approachable through entrance B. That is the knowledge our drivers possess. A new driver of BTM is tested on this knowledge and the service they can provide. 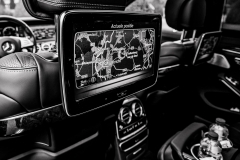 We want to have enough confidence in them ourselves before we connect a driver with you or your business partners. And surely our drivers all own the necessary papers for a professional way of driving. Oh and did you like the driver that drove you the last time and you want to see him or her again the next time, we will arrange that! Well, actually our cars, but when you book with us, then for a little bit they are your cars too. So which cars do we offer? We are, like many of our international partners, big fans of Mercedes. A big coincidence is that the Mercedes customer support is located in Maastricht. Which means help is always close by. We drive in different types of cars. For the enthusiasts you can check the pictures and information below. Are you a car enthusiast and would you like a specific luxury car, tell us and we will try and arrange this for you. Maastricht is the oldest city of The Netherlands (although the people in the city of Nijmegen don’t agree). Nonetheless Maastricht is a very old city, which finds its origin in a crossing on the Maas river, which the ancient Romans used in conquering the north. There is more than 2.000 years of history and this you can see all over the city. A visit to Maastricht, whether it is business or more touristy, it is worthwhile the time. The old city walls, the churches and for sure the famous Vrijthof square contribute to this historical environment. Also on a cultural level there is plenty to find. From young (popstage Muziekgieterij) to old (Theater aan het Vrijthof, Bonnefantenmuseum). The cultural rich spectacles and event centre Mecc allow for a lot of business being conducted,which is usually followed by a cultural outing or a Belgian beer on the sunny terraces. The last few years Maastricht developed itself also as a center of the EU region and with it, it gained a lot of international allure. A university with mostly English classes and almost have the students coming from other countries make sure that every expat or commuter feels right at home. The potential of the city to grow is still active and the development of her place in the region has not finished yet. Are you looking for a job? Would you like to work with us? We are always happy to find new drivers because we are a rapidly growing company. We do expect a lot from our drivers, but you will get a lot back too. Did you read the information about our drivers yet? Do you recognize yourself in this? Please contact us. We will then invite you for a conversation. So we are Business Travel Maastricht en hopefully you landed on this page to get in contact with us. You can contact us for anything. Are you very satisfied with our service, we would like to hear about that. Would you like to book your transportation? We will arrange it for you. Business Travel Maastricht is very glad to have feedback from her clients. Of course you can also send criticism, so we can improve our quality of service. Contact us or talk to your driver about it. They can handle it! Criticism is very useful, but compliments are very welcome too. Leave your feedback in the form below. It happens to the best of us. We are all busy people and sometimes we leave something behind in the car. Normally you will just have to walk back, but it is different when it is not your own car. So have you lost anything in on of our business transport vehicles, we don’t mind looking for it. Even if you are in doubt that you lost it on your drive with us, just contact us. If you haven’t tried, you will always have left it to chance. Do you remember when you lost it? Question: Can I get an invoice after my ride? Yes you can get an invoice if you would like to. The invoice contains VAT. Are you a regular customer, then soon you will be able to make an account on our website and we are then able to bill you afterwards. Question: Is it possible to pay by creditcard? Question: Are your cars equipped to transport disabled people? Sadly no. By default we don’t have cars that can supply to the specific needs of disabled people. However we like to help you find a solution. We can always use our large network to find apt transport. Please let us know when you make a booking and we will make sure to provide the accurate car. Question: How many people per car? 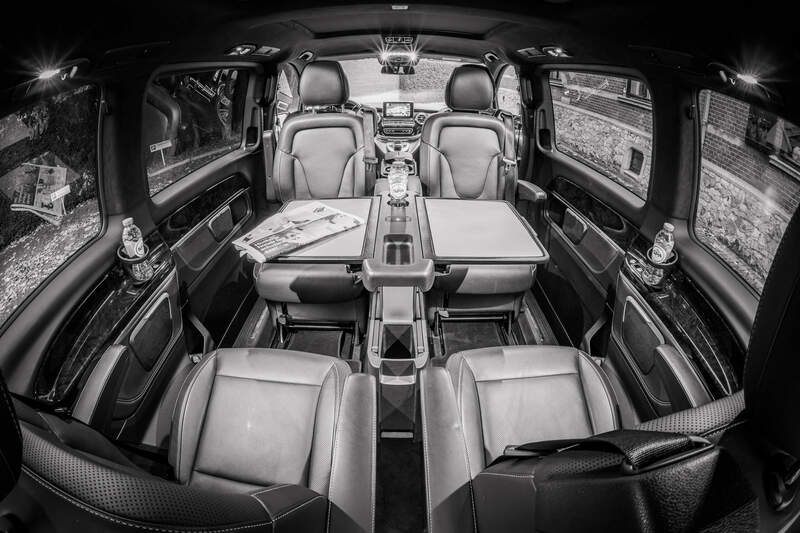 Our cars are able to carry three passengers (and the driver). 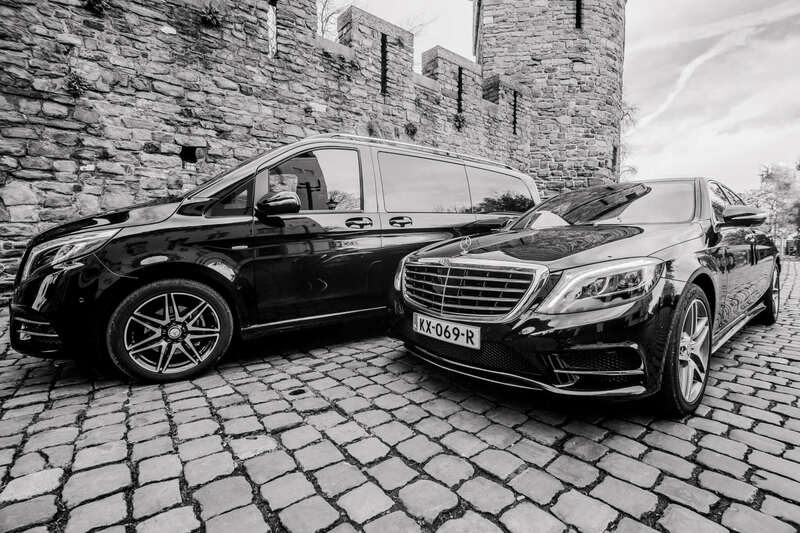 But we have different type of cars and vans, so we will always be able to meet your luxury requests. Question: Are all the drivers in possession of the right credentials? Yes, always. There are a lot of companies that are not very attentive on this fact. Business Travel Maastricht wants to be the good exception to the rule. Our business transport meets all regulations. Question: Do you accept last-minute bookings? Yes we do. It is easier for us when we know ahead of time when you need us, but we know it sometimes happens that you need a ride at the last moment. Please do not e-mail us in this case, but call us!